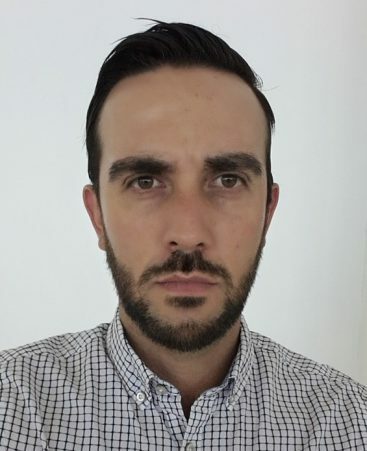 LBDS is pleased to announce the arrival of Alejandro Aguilar starting from June 4th as Technical Sales Manager for the Mexican market. Alejandro will be based in Tepatitlan de Morelos, which is close to Guadalajara in the state of Jalisco. Alejandro is an Agro Industrial Engineer majoring in Food Science from the University of Guadalajara and has a master’s degree In Quality Systems from Universidad Autonoma de Guadalajara. He is joining us from Jose Cuervo where he acquired extensive experience on Tequila production, Alejandro began his career at Jose Cuervo in quality control, moving into production and then managing various projects. I am sure that with his strong technical skills and good personality, Alejandro will start contributing to our efforts in strengthening and growing our presence in Mexico. Please join us in welcoming Alejandro to the LBDS team.